--> Click Here to Start Your FREE 2 Week Membership to EFTI. 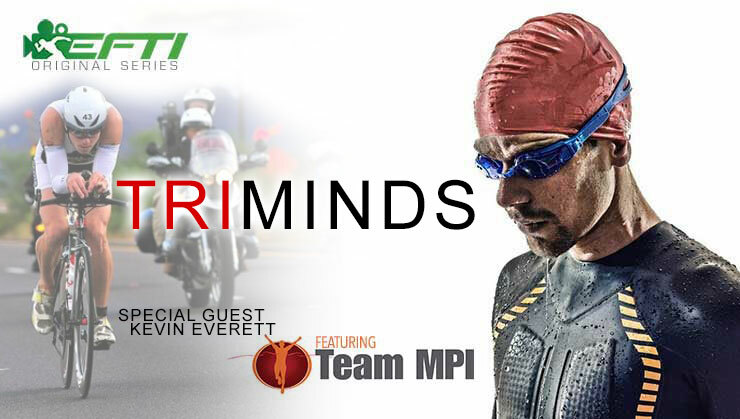 This is part two of a three part Off-Season TriMinds Special. 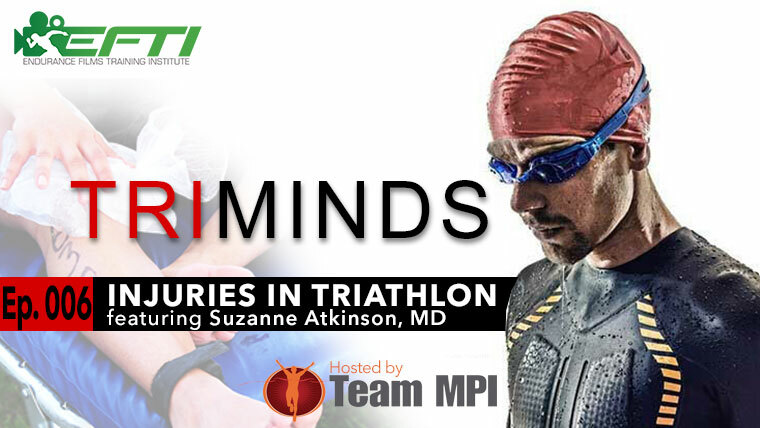 Once again, weâ€™re joined by elite coach Mark Sortino of The Multisport Performance Institute. Not only will you hear hear the most important facets of setting your goals for the next season and why the off-season is prime time to set those goals, but youâ€™ll hear about common mistakes made by athletes everywhere. Coach Mark will help you understand how to be realistic with yourself and challenge yourself at the same time. What you learn could be a huge weight off your shoulders and give you the focus you need. 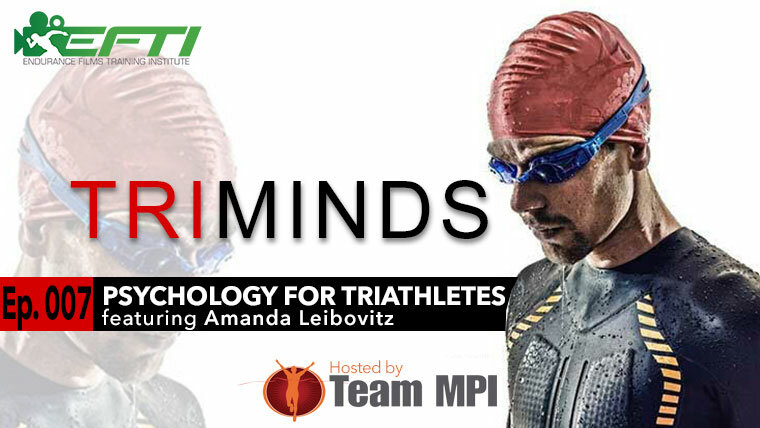 TriMinds brings on the top coaches, experts and talent in multisport to tackle the topics you have in mind. 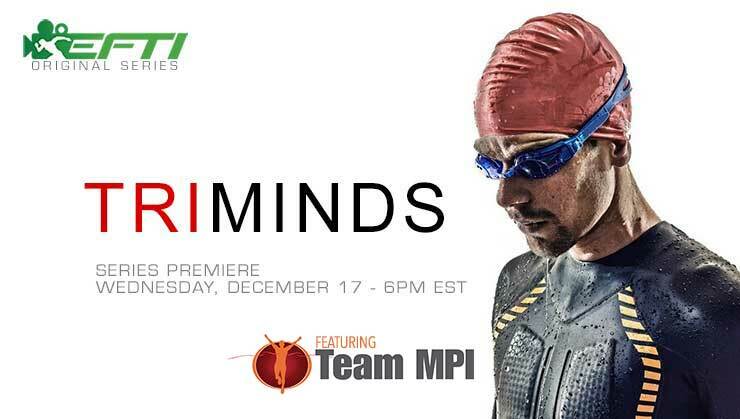 TriMinds - Episode 05 - Coming Out of the Off Season Right!